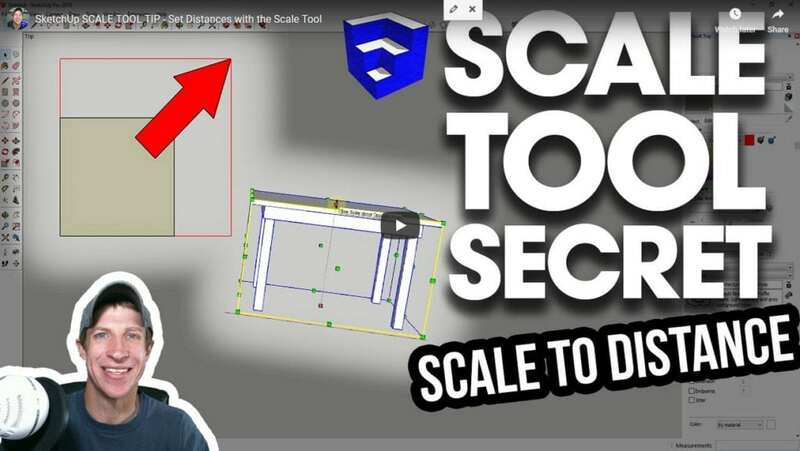 Did you know you can type an exact size when using the scale tool? I was always sure typing in a multiplication or fraction were the only way to go, but apparently there's more. This comes very handy when scaling Flex components. It's a great time saver!